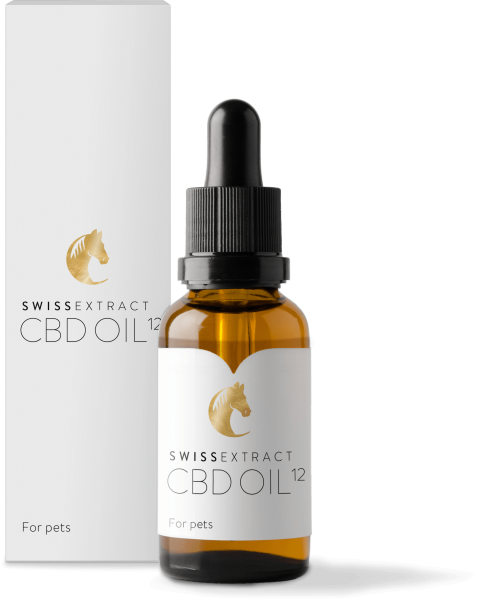 Swissextract has launched the first high-quality Swiss hemp oil on the market. This CBD Horse Extract is from controlled, organic greenhouse cultivation with BIOSUISSE Bud. Shake well. Mix into your pet`s food or add drops direct to mouth.